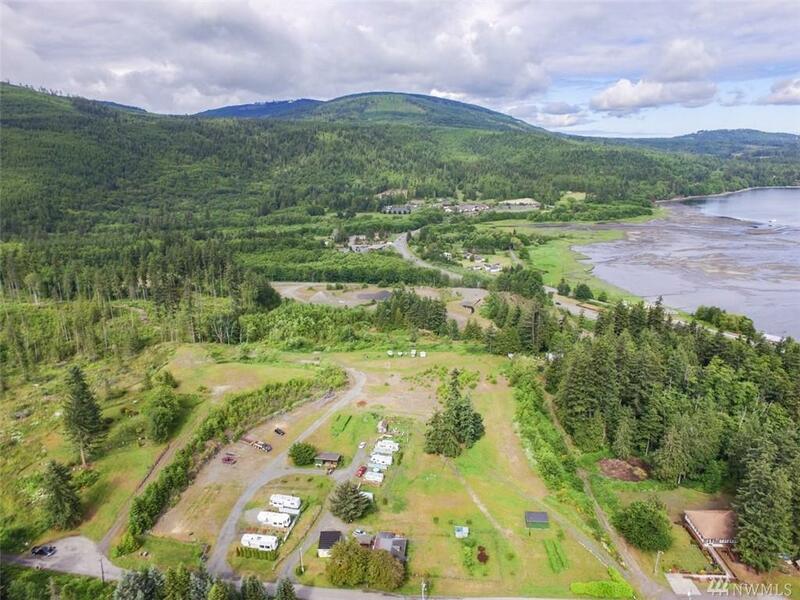 Amazing and hard to find opportunity to continuing developing this RV park. 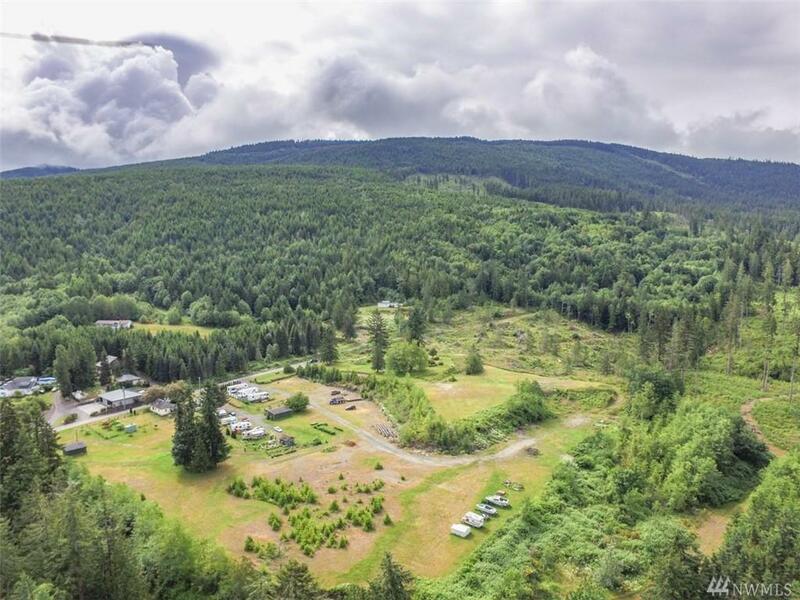 The owner has installed a water system, septic system, and has installed 6 RV sites which have been approved by the county and are now occupied. He has completed design for up to 60 sites that still left room to expand. 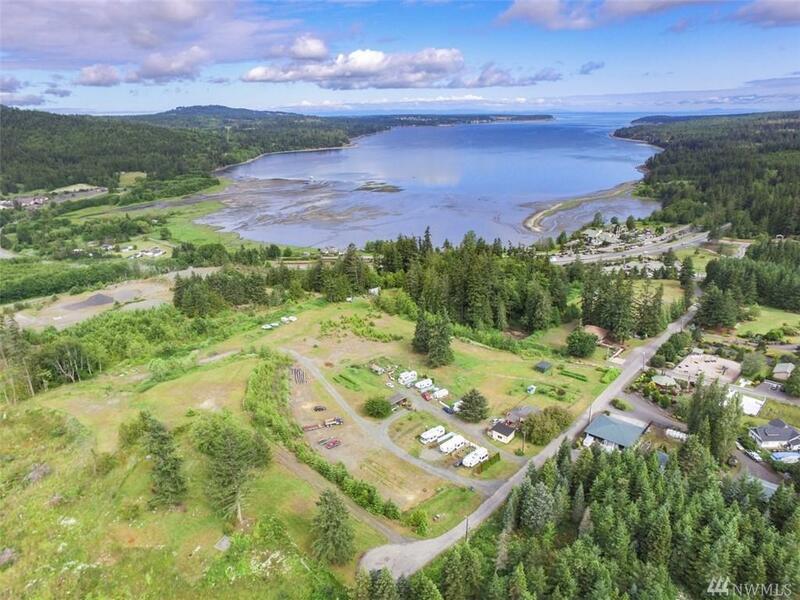 Owner is willing to carry a contract with sufficient down payment while the buyer developes the property, or to make sale on approval of new binding site plan. 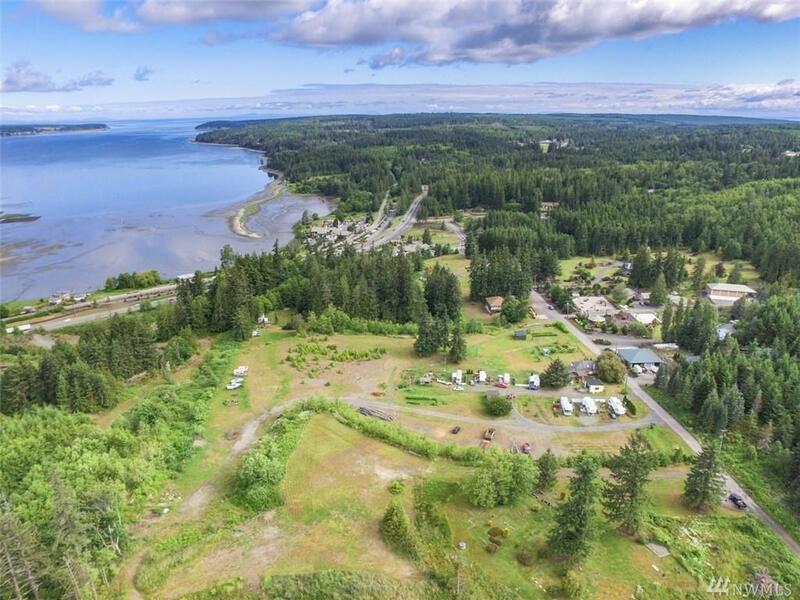 Close to parks, beaches and casino.